It is important to establish goals in life. Goals help give you direction in life. Just going with the flow is not going to cut it. Give your own life meaning and purpose. Make some goals and work towards accomplishing them. 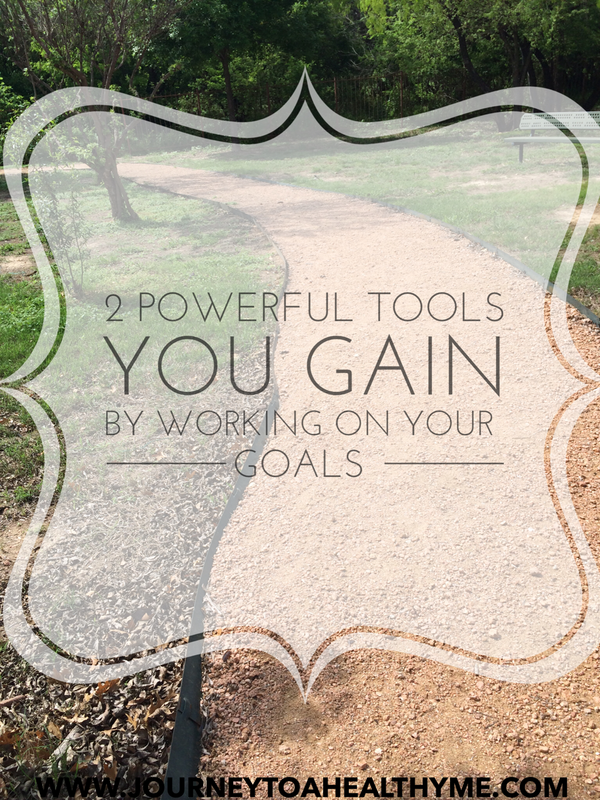 You will pick up two valuable tools (strength & motivation) along the way of accomplishing your goals that will help you in all areas of your life. 1. You will learn how to motivate yourself (tool). Motivation from others is great but sometimes others may not continue on the journey with you and you will have to motivate yourself. For e.g. you and your friends or associates start a workout routine together but after a couple of weeks they decide to quit. By using the tool (motivate yourself), you will continue on. You will take responsibility for your actions and understand that it takes only you to achieve results. 2. Your willpower will increase. You will activate unknown strength (tool) that you did not know you had. You will have struggles regarding how and what steps to take toward accomplishing your goal. For e.g. you may want a chocolate cake within the first week of your losing weight journey but you exercise that strength and decide that you will not hurt your progress. You will learn how to push through the struggle with the unknown strength you have activated. A lot of times people use excuses to talk themselves out of accomplishing their goals. They may doubt themselves. You will not be a victim to excuses anymore. You will see them for what they are (stumbling blocks) and they will not stop you. There is a wonderful feeling that comes along with accomplishing goals. You will bless others by inspiring them. Even though it is your journey, you will touch others in an inspiring and positive way. See, you not only help yourself but you help others as well. 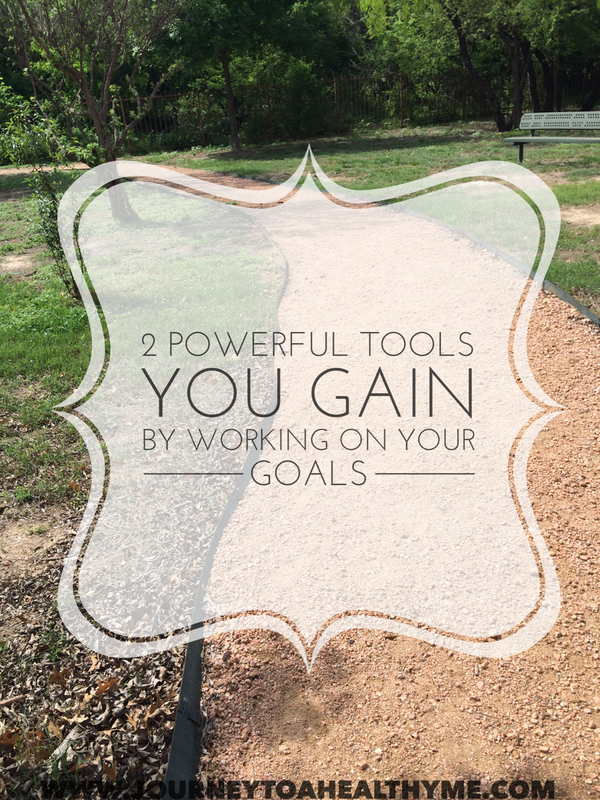 You also gain two powerful tools that will help you in all areas of your life. I agree. I’ve found that even in trying to develop the spirituality God wants for me it requires desire which prompts motivation which causes me to seek Him which opens the door (seek and you will find me, knock and it will be opened to you) and at that point devotion and dedication guide me in the path of transformation. It’s a great journey! Wonderful Post.Ty for sharing such a great insights with us all 🙂 Good Wishes. Thanks so much for the kind words and for stopping by 🙂 Good Wishes to you also! Hi, JcCee! Sorry it took me so long to get over here. I had quite a week! Your post is so inspiring and desperately needed; especially in this day and age. People have to realize nothing happens in life if they aren’t working hard and establishing goals. So many people have that “I will just wait until something happens” mentality without realizing they are the ones who have to make it happen. Nothing comes without hard work and a positive outlook on life. I loved when you wrote, “You will take responsibility for your actions and understand that it takes only you to achieve results.” This is so true! No one else is going to get that dream job for you or lose that extra 40 pounds for you. It’s up to us to make changes and fulfill our destiny. I’m so you came across my blog and I was able to find you! I’m looking forward to more of your inspirational posts. Great post I believe in goal if I might add the first burst of life you can give to your goals is to write them down, read them over often as a second step and the will to ACT on them no matter how small the action. Thanks so much and I agree about writing goals down. The first burst of life is a great way to put what happens when you write goals down. Yes, small actions will add up if they are done consistently and may open up doors for big actions. Thanks so much for sharing!! As always, great words of wisdom. 🙂 Thanks for always being so motivating, JcCee!